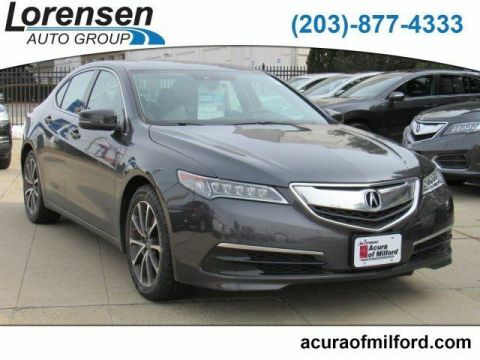 Acura Certified, ONLY 29,885 Miles! REDUCED FROM $22,450!, $1,100 below NADA Retail!, FUEL EFFICIENT 35 MPG Hwy/24 MPG City! 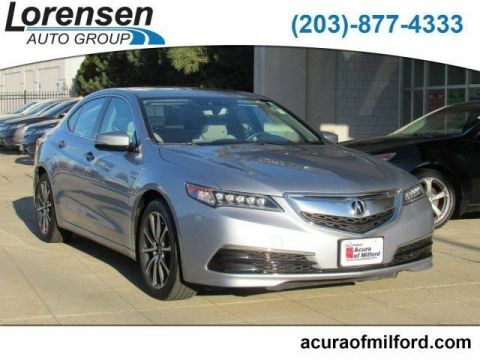 Moonroof, Nav System, Heated Leather Seats, iPod/MP3 Input, Bluetooth, Satellite Radio, Back-Up Camera CLICK NOW! Leather Seats, Navigation, Sunroof, Heated Driver Seat, Back-Up Camera, Premium Sound System, Satellite Radio, iPod/MP3 Input, Bluetooth, Aluminum Wheels, Keyless Start, Dual Zone A/C, Smart Device Integration, Cross-Traffic Alert, Blind Spot Monitor. MP3 Player, Keyless Entry, Remote Trunk Release, Steering Wheel Controls, Child Safety Locks. 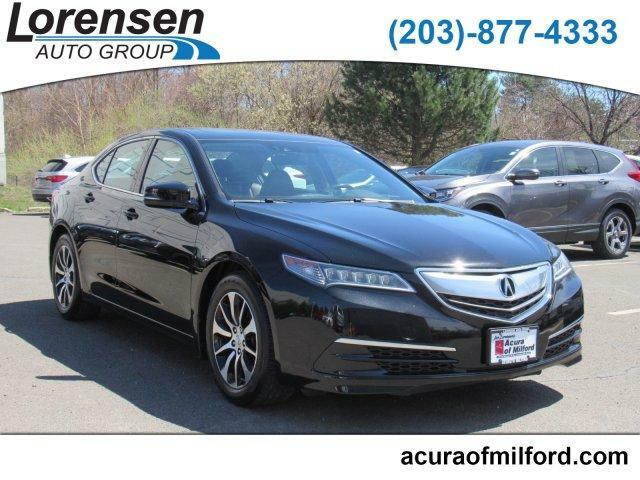 Acura Tech with Crystal Black Pearl exterior and Espresso interior features a 4 Cylinder Engine with 206 HP at 6800 RPM*. Edmunds.com explains Whichever engine you choose, you'll enjoy the TLX's comfortable and discernibly premium ride. there's little wind or tire roar to interfere with conversations or music. There's also respectable handling prowess on tap. . Great Gas Mileage: 35 MPG Hwy. Reduced from $22,450. 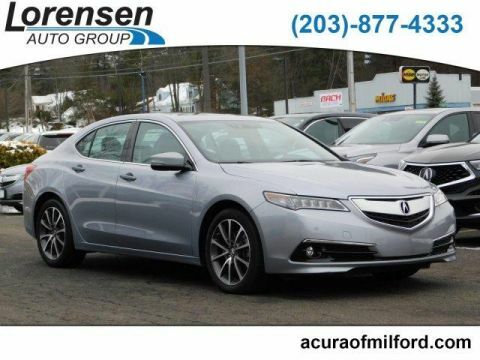 This TLX is priced $1,100 below NADA Retail. Approx. Original Base Sticker Price: $35,800*.